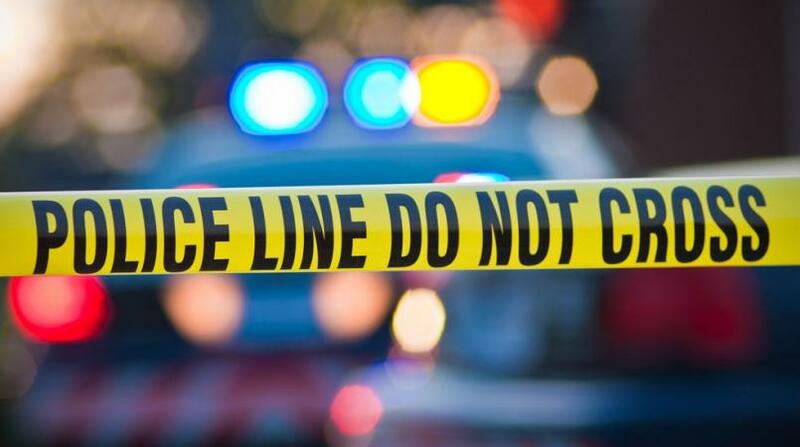 A Maraval man appeared before a Port-of-Spain Magistrate on Monday charged with two counts of uttering two forged cheques to the sum of over US$3,000,000 for incidents which occurred on July 27. 34-year-old Rohit Persad also known as Dennis Persad of Fairways, Maraval appeared before Magistrate Kerri Honore-Narine at the Port of Spain Magistrate’s 1st court to answer to the charges on Monday. He was not called upon to plead and was granted bail with surety in the sum of $2,000,000. 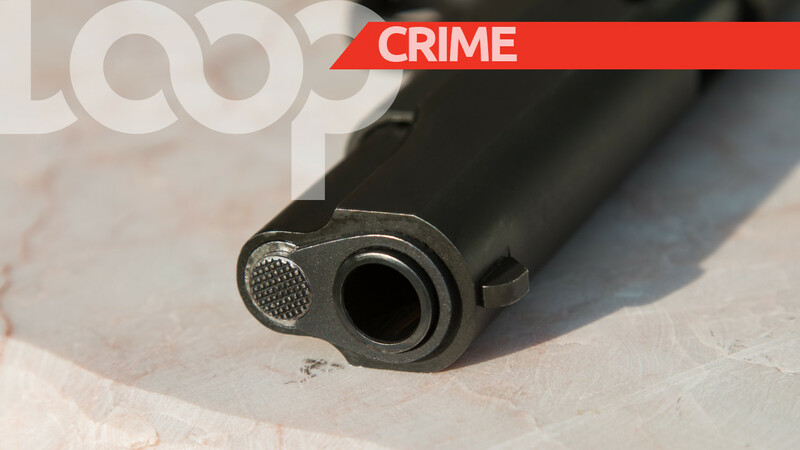 The matter was then transferred to the Chaguanas Magistrates’ court on Tuesday. He appeared before Magistrate Christine Charles in the Chaguanas Magistrates’ 1st court where he was granted bail in the sum of $1,500,000. As a condition of bail, he was ordered to surrender his passport and report to the Fraud Squad office once per week. The matter was adjourned to September 4. 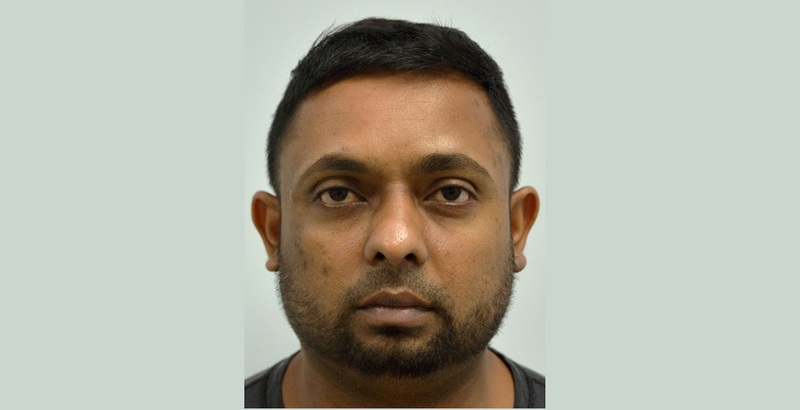 A statement from the TTPS noted that the accused visited a commercial bank in Charlieville, Chaguanas on July 27, where he produced several documents to open an account including two Central Bank cheques in the name of R. Persad General Construction Company Limited in the sum of US$1,520,700 and US$1,614,240. The documents were accepted as genuine, however, on further scrutiny, the cheques were found to be fraudulent. A report was made to the Fraud Squad office and an investigation was launched under the supervision of acting Senior Superintendent Totaram Dookhie. 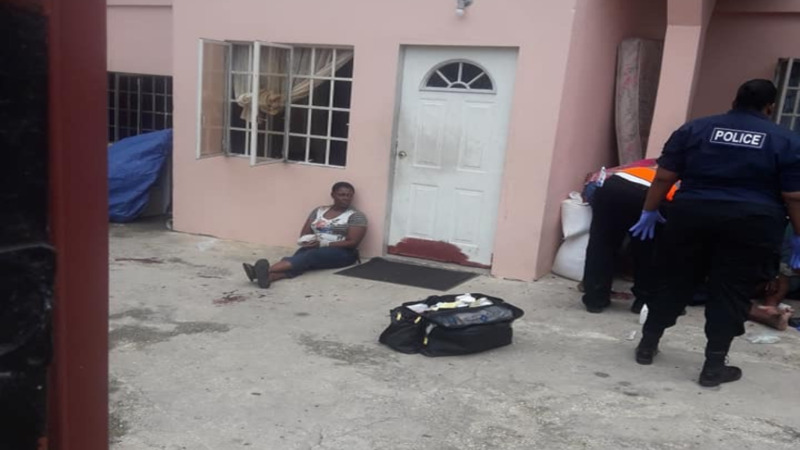 Persad was held in the Central Division during an anti-crime exercise on August 2. He was charged with the two offences the following day.